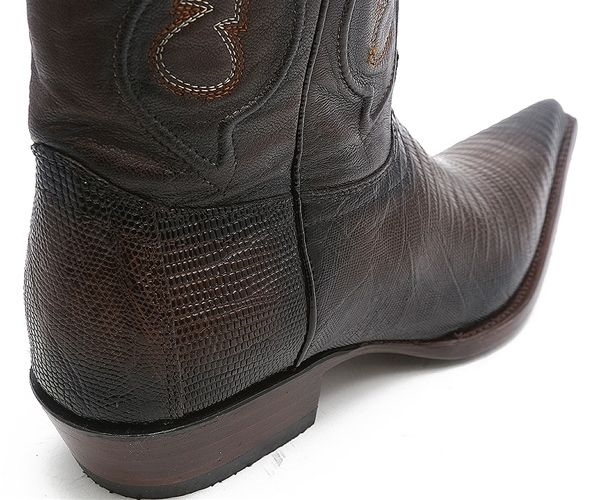 The Los Altos Lizard Brown Cowboy Boots might just be the epitome of a cowboy boot but all it's missing is the cowboy. 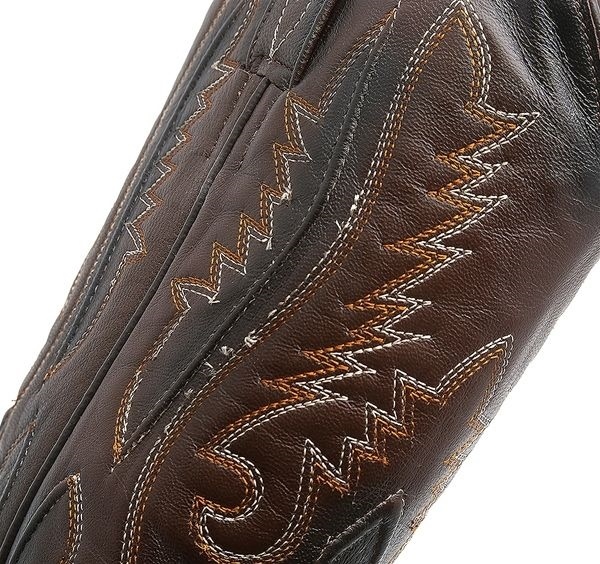 Saddle up with this handmade 100% lizard leather boot that's rendered to perfection in a rich brown color with wing-like embroidery along the shaft to bring out the western in anyone. A hand-nailed and cushioned sole guarantee comfort in every step and ensure the longevity of one of Los Altos famous boots.